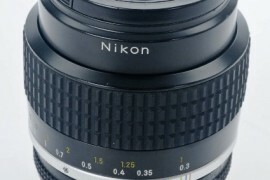 Nikon 18-55mm f/3.5-5.6G ED II was the cheapest sharp zoom lens on the Nikon platter of lenses prior to introduction of the VR version. The world swore by its sharp performance for its meager price. Since now we have a more technologically advanced lens in the form of the 18-55mm VR , there will be many who would be raising doubts about the utility of this version. To them, let’s keep in mind- photography gear is more about the optics and less about the ease of use for the technology involved. 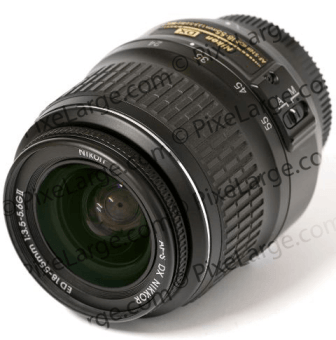 Nikon 18-55mm f/3.5-5.6G ED II standard kit lens has good lens optics and composition which enables clear and crisp pictures. 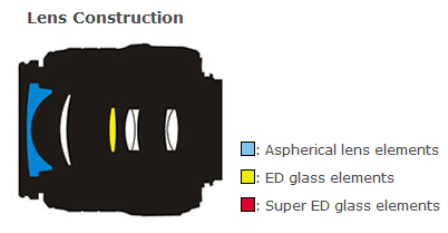 Nikon has equipped it with their ED glass and Aspherical lens element design which they use for their more expensive lenses. This has resulted in this lens being pretty sharp for an entry-level lens. I used to take this lens for a ride along during dusty afternoons for casual shooting. Even after heavy use this lens did not show any noticeable dust accumulation. I find this one even sharper than the newer and expensive VR version. 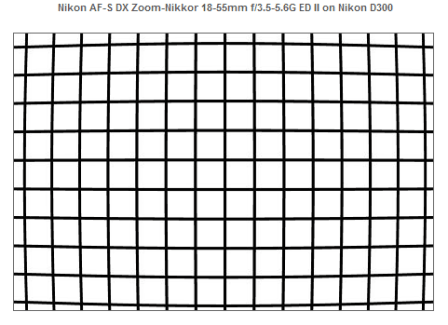 It looks like Nikon has added one feature and removed another. So there is VR (Vibration Reduction) for image stabilization in the new 18-55 mm VR kit lens but it is less sharp than this ED glass variant. 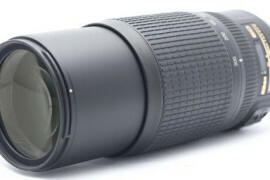 It is a DX format lens (cropped sensor) with focal length of 18 to 55 mm which gives an angle of view equivalent to that of what a 28-85 mm gives on a 35 mm film camera or FX (full frame sensor) camera. Nikon 18-55mm f/3.5-5.6G ED II G is a light weight kit lens so I did expect an all plastic construction of barrel but it is plastic right up to the mount. But the barrel feels solid in hand. Nikon is offering black and silver colors for the barrel. The focus ring is the problem area. It is virtually nonexistent with its tiny presence in the front. 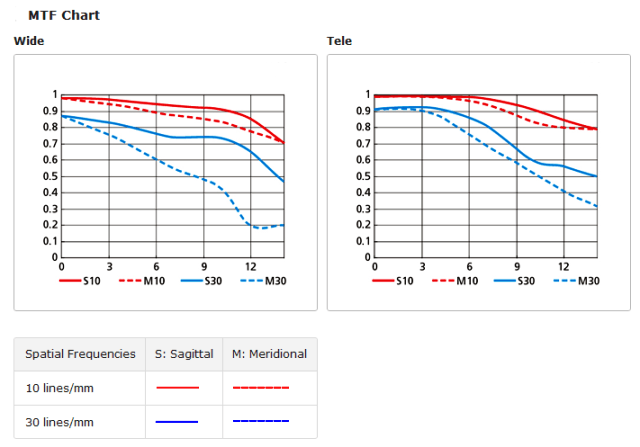 There is no focus distance scale( so there is no depth of fields scale or infrared focus index either). There are markings for 18,24, 35, 45 and 55 mm though. The mount is made up of plastic. I would say it is durable in normal use; mine lasted quiet a few years. If you take care of it while mounting and un-mounting like I do, yours will also remain trouble free for long. Even if you break it, there is a cheap replacement mount for $10. The filter thread is 52mm and made up of plastic. It rotates while focusing so, use of polarizing and graduated ND filters is cumbersome as they need to be readjusted every time which is not a pleasing experience. 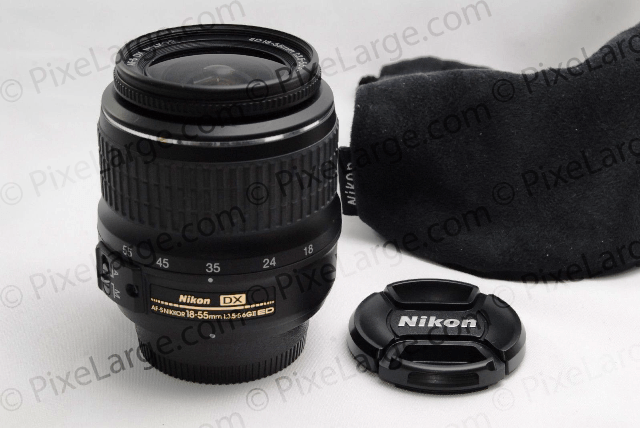 Nikon HB-45 lens hood, which is not supplied with the package. 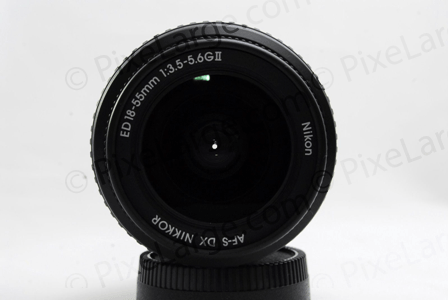 Nikon 18-55mm f/3.5-5.6G ED II has 7 elements in 5 groups design, with a Aspherical lens element and a ED (Extra low Dispersion)glass element. 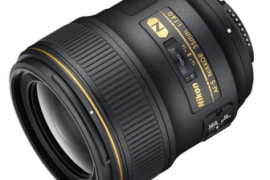 According to Nikon ED glass reduces chromatic aberration. This lens weighs 205 grams. This is remarkably light weight. It is measured 73 mm in diameter and 80 mm in length. 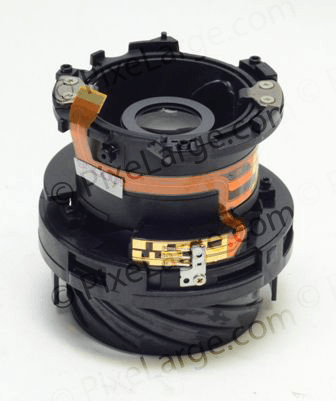 The close focus for this lens is 0.28 m (0.9 feet) throughout the entire focal range. This is better than the more expensive zooms like the 18-200 mm‘s 1.6 feet. It is not a macro lens( they are way more expensive) but this is decent enough for a novice and others alike. 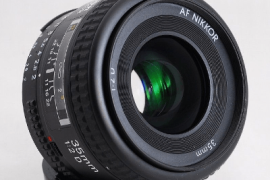 The Auto Focus is moderately fast for general requirements of shooting pets and kids. It is accurate for sure. It is not as silent as i would want it to be , but it’s not a nuisance either. 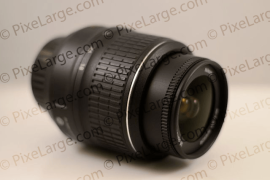 About manual focus on this lens, one wonders how to use manual focus without feeling frustrated. For a person with moderate tolerance for things, this takes a toll. First, you have to move the switch from A to M every time you want to manual focus as there is no manual override and it would damage the motor if the switch is not correct as per the Nikon’s instructions; secondly, the focus ring is so small that adjusting focus with it is a very tricky business especially due to its location in the front, one has to be careful so as to not accidentally touch the glass. Thirdly, the focus ring travels very little so it’s difficult to achieve precise focus. Hence, it is not a very manual focus friendly lens. Sharpness is decent through the lens for practical purposes. Especially around f/8 there is an impressive array of results at 35 mm. I find this lens sharp throughout in general. 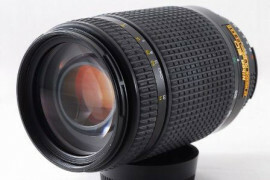 It is a very sharp lens for the price. On few occasions it works even sharper than the new VR version. Distortion is visibly there at wide angle setting of 18 mm. Since I involve myself in post production activity, this simple barrel distortion is easily corrected. 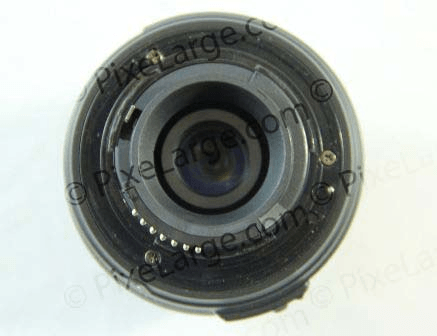 From around 35 mm to 55 mm there is no visible distortion pattern. Though there is some pincushion distortion at long end. Flaring is generally not observed when the light source is in frame but for out of frame light sources ghosting becomes peculiar. There the regular hood is not of much help. This flaring in backlit situations can be controlled with the use of a multi angle screw-in hood. 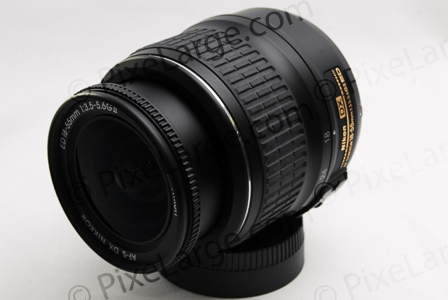 Just like every other lens, Nikon 18-55mm f/3.5-5.6G ED II also comes with certain limitations. Overcoming the limitations is easy oncce you acknowledge them. Finally, good equipment will not ensure good photographs; they come from your own vision of things. So I don’t want you to obsess much about the gear. Plastic construction resulting in reduced durability. Lightweight (due to plastic construction). 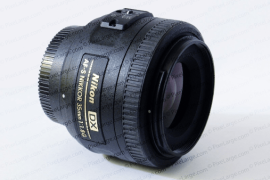 The Nikon 18-55mm f/3.5-5.6 G ED II is a decent lens for any beginner kit. It is sharp , light weight and gives good performance for the price paid. Though there is a new VR variant available in market , it still serves well . For beginners – those who want to start learning and are on a budget , can look up to this as a choice over the 18-55 mm VR version. If you do not require image stabilization , then do consider it since this lens is sharper than the new one. For enthusiasts – if you are looking for an alternative lens where you don’t want to bother your more expensive lenses , then this is a good option. It is amazingly dust resistant for the price you pay and gives good performance in terms of image sharpness. If you are not into zooms then there is the awesome 50 mm f/1.8 G and 50 mm f/1.4 G which are also good general purpose prime companion for the camera. For pros – this is a novice thing. You can skip it. 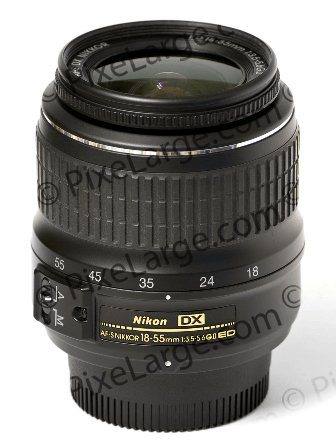 Summary: Nikon 18-55mm f/3.5-5.6G ED II was the cheapest sharp zoom lens on the Nikon platter of lenses prior to introduction of the VR version.